NOTE! Cookies help us to provide our services. 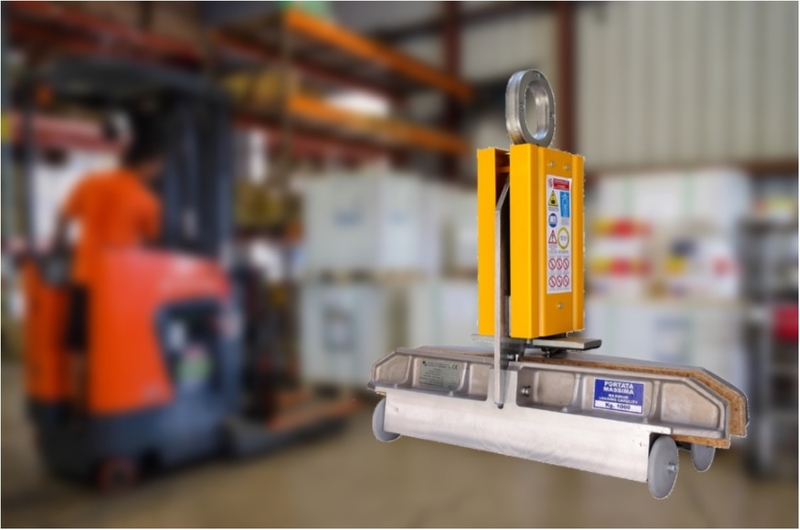 Italian company active for more than thirty years in the international panorama, leader in Italy in the production of clamps for lifting and transporting glass plates which are a good alternative to suction cups. 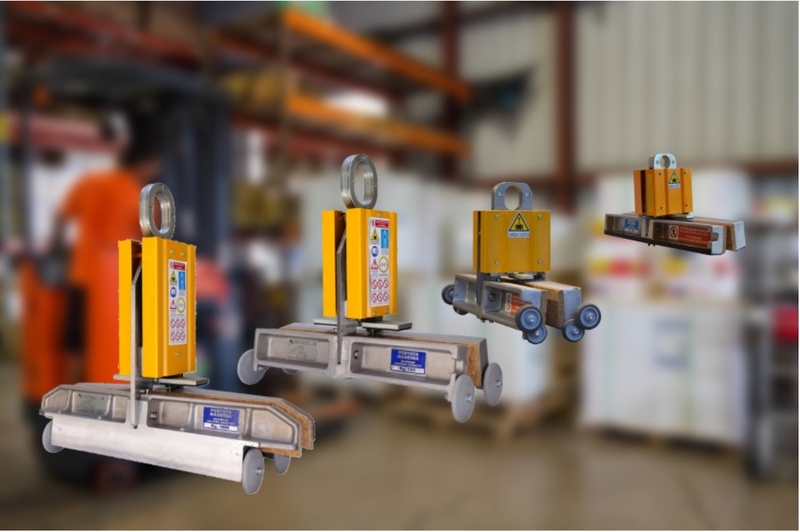 Strong with a range of equipment and machines for the transport and processing of flat glass and glassware, M & G stands out for the quality and service that are its strengths to meet the diverse needs of customers.